How do you imagine using design thinking routines to enhance learning in your classroom? 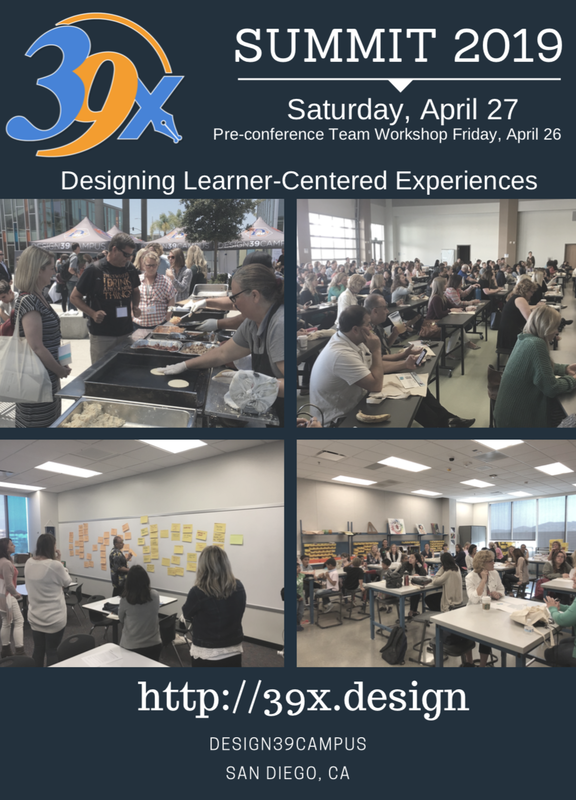 How might experience with design thinking skills build a comfort and capacity for change and innovation at your school? How might you plan to weave design thinking processes into a more traditional content-based curriculum? How will that enhance student learning? Do you see limitations on design thinking as a toolkit for problem solving? What possibilities does design-like thinking open for you that might have been closed or unknown in the past? Want to be part of this conversation? 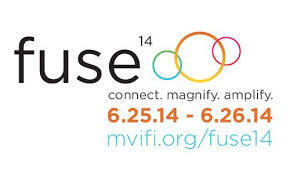 Could not attend #FUSE14 or did not know about it? A bit fuzzy on what the heck is meant by “design thinking”? One way to engage is to follow along, comment on, and share these blog posts. Get in the game! 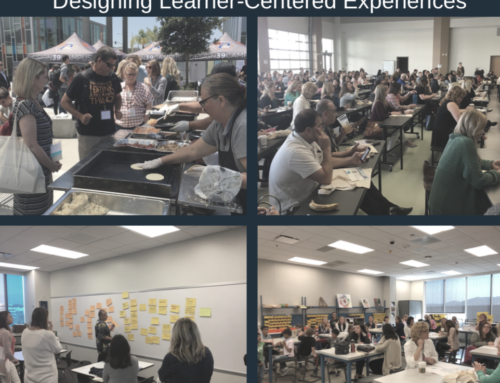 If you are new to this community I GUARANTEE you will expand your own professional learning network with a group of passionate, exciting, fired up, forward-leaning educational colleagues. NEXT UP: New to Twitter? Don’t know how to follow a conference in another part of the world from the comfort of your own sofa? It is just too darn easy to pass up!